As an integral part of the Inova Design and Construction team, Gilbane guided Inova through the transition planning, activation and closeout of the South Patient Tower. 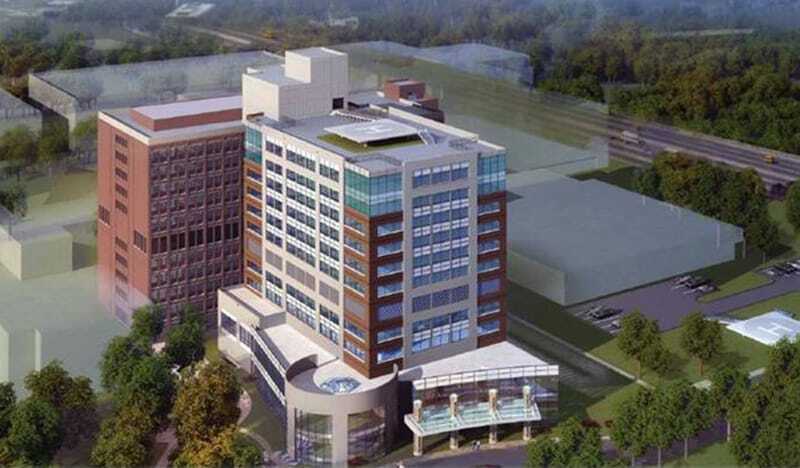 The 11-story South Tower connecting to the original adult services hospital added 216,000 square feet of space and features all private patient rooms. The South Tower houses 120 medical/surgical patient rooms and 54 intensive care unit (ICU) rooms. Gilbane TPM served as the liaison between construction, end-users and the administration to ensure the utmost in communication and planning. 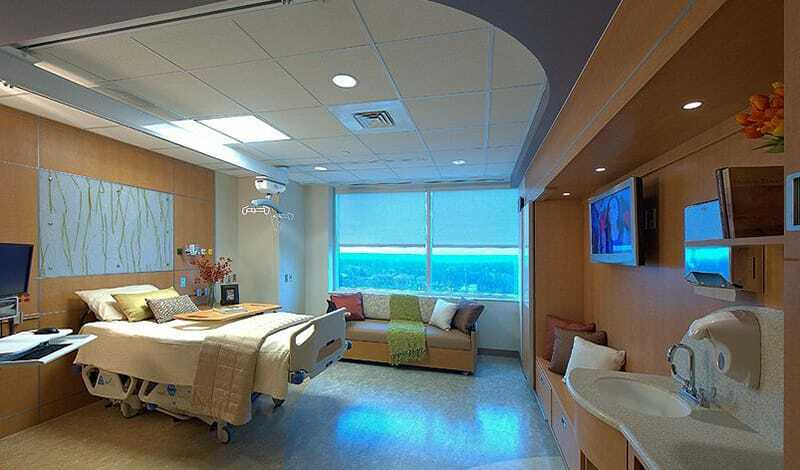 The Gilbane team was responsible for the planning, coordinating and monitoring required to ensure a smooth transition with the relocation of patients and room contents, furniture, office and staff contents, office equipment, hospital equipment and supplies, and records. Gilbane has partnered with Inova Health Systems providing transition management services for their expanding healthcare facilities at the Fair Oaks Hospital and Heart and Vascular Institute. Following the South Patient Tower completion, our Gilbane team held a detailed “Lessons Learned” session to assist the architect with the renovations that were to follow. Gilbane’s extensive knowledge from the South Patient Tower and their working relationship with Inova Health Systems allowed for a streamlined process that minimized efforts for the client and project team on projects that followed including the North Patient Tower and the new Women’s and Children’s Hospital.